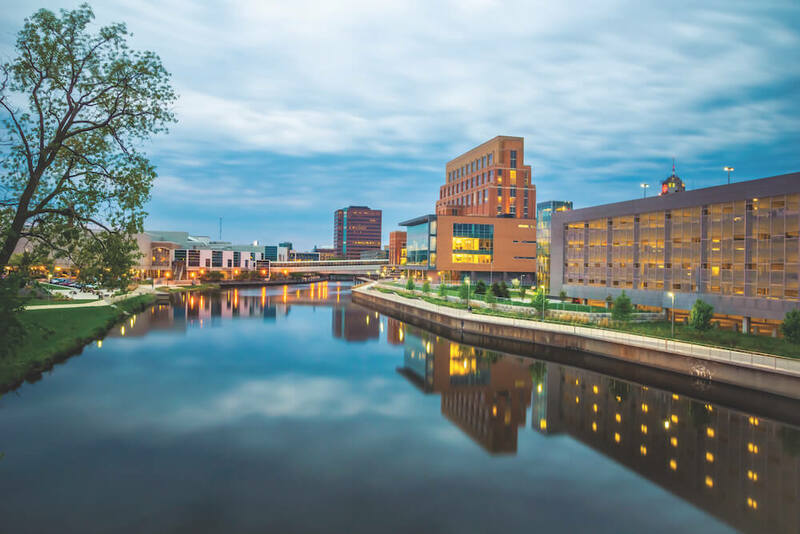 Greater Lansing is located in the heart of Michigan and situated 90 minutes from 90 percent of the state’s population, making it the ideal destination for a group tour. 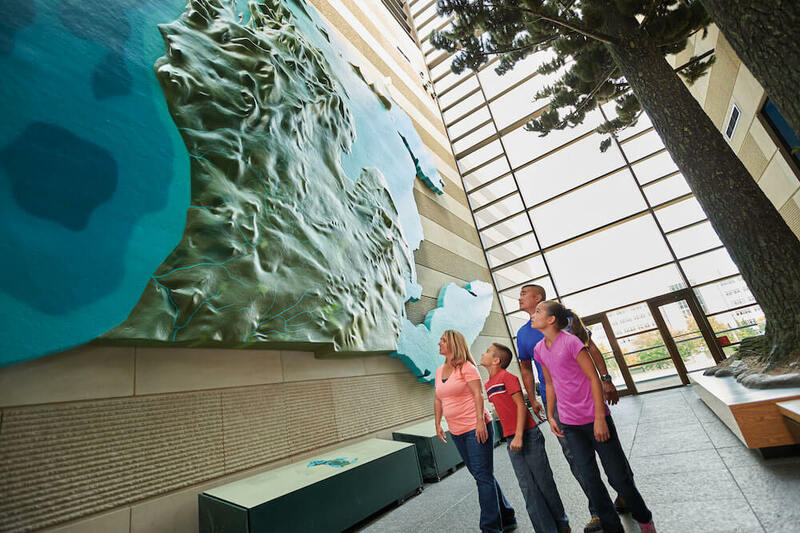 Home to the majestic State Capitol Building, the Michigan History Center and Michigan State University, Greater Lansing offers many touring opportunities. Summer fun includes Cooley Law School Stadium, home to the Lansing Lugnuts, a Class A baseball team, and Lansing Ignite, a pro soccer team. As the Grand River flows through the city, there’s a 17-mile river trail to run, walk or bike and a river to kayak, canoe or paddle on. Shopping, Old Town Lansing, Lansing, Mich.
Old Town Lansing has become the hottest shopping and dining experience in town. 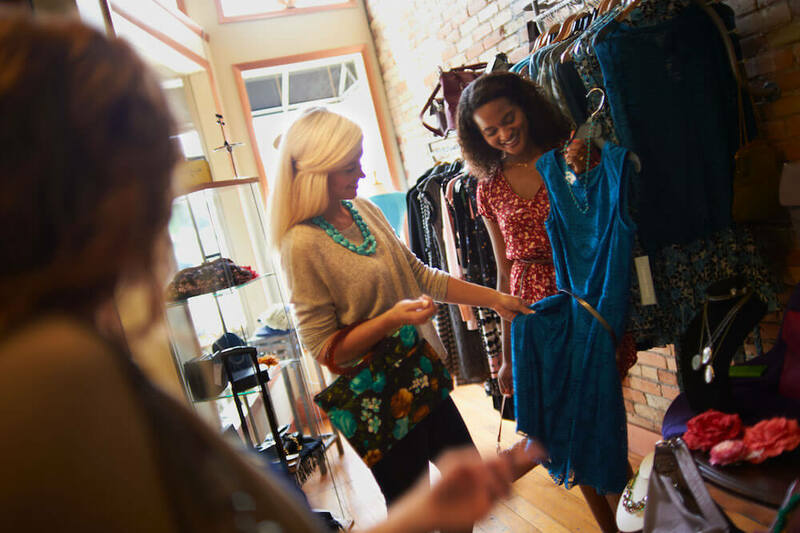 Find a concentration of boutiques that offer everything from designer dresses and custom handbags to soaps and kitchen accoutrements. Browse upscale jewelry, Michigan-made food items, flavored popcorn and galleries stocked with delightful finds. Michigan State Capitol, Lansing, Mich. 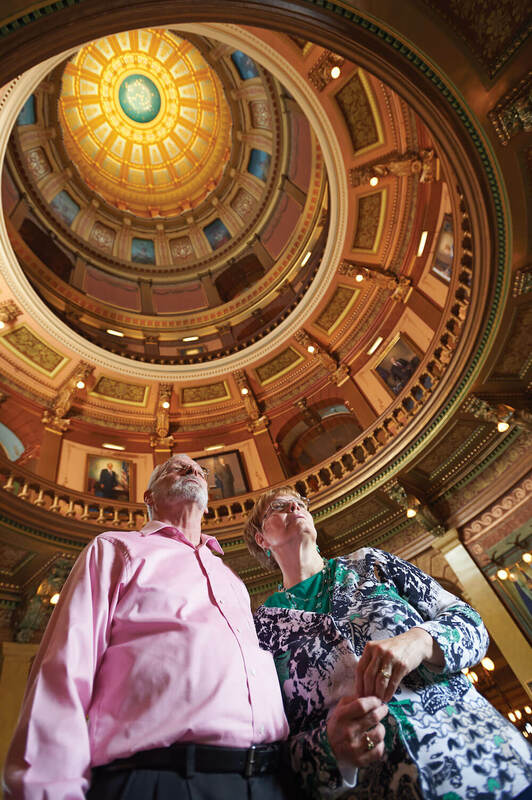 The Michigan State Capitol is open Monday through Saturday for public tours. This stately building, which opened on Jan. 1, 1879, is the premier example of decorative painting in the United States. Find over 9 acres of hand-painted surfaces. See legislators at work and sit in on sessions in both the house and senate. Michigan History Center, Lansing, Mich. The Michigan History Center complex houses the Michigan History Museum, the Library of Michigan and the State Archives. Tour three floors of Michigan’s history and walk through an Upper Peninsula copper mine and a logging facility. Or sit in a one-room schoolhouse. The library and archives house a treasure trove of genealogy data. 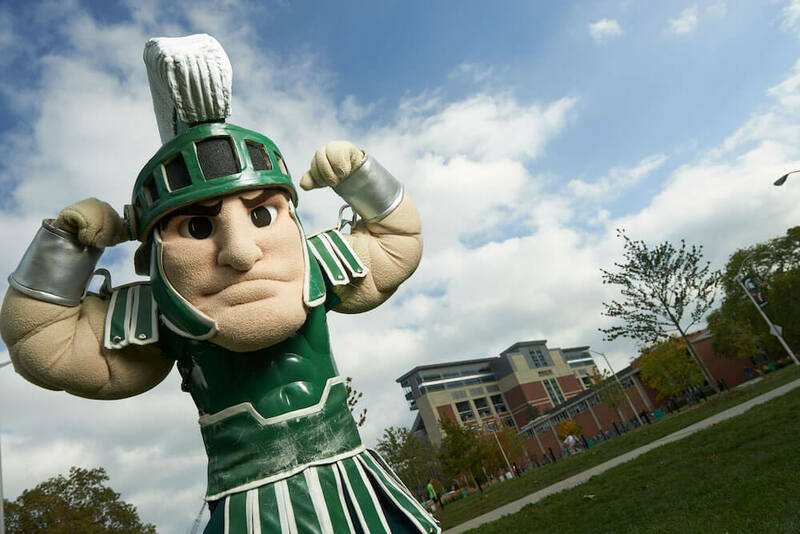 Sparty, Michigan State University mascot, East Lansing, Mich.
Michigan State University, the first U.S. college established for the scientific study of agriculture, is now a leading research university. View natural history collections at the MSU Museum, experience world-class contemporary art at the Eli & Edythe Broad Art Museum, attend a Big Ten sporting event or tour particle accelerating facilities.